Wow. 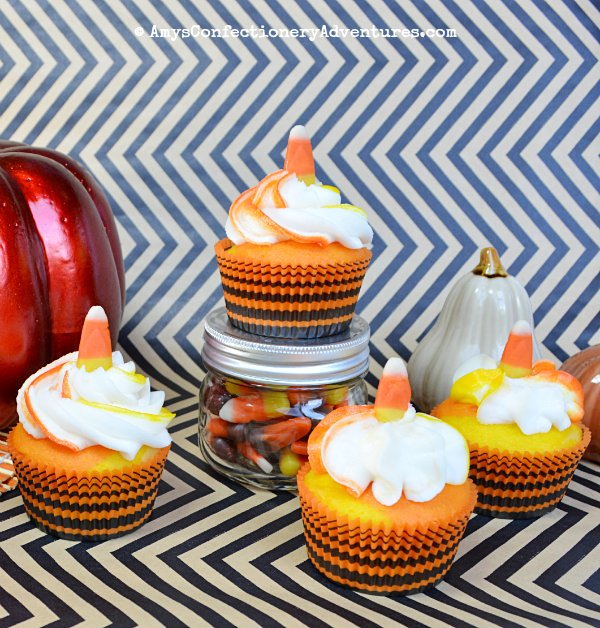 These look so yummy, Amy!! I LOVE the picture with the cupcake cut in half, how pretty is that?!! 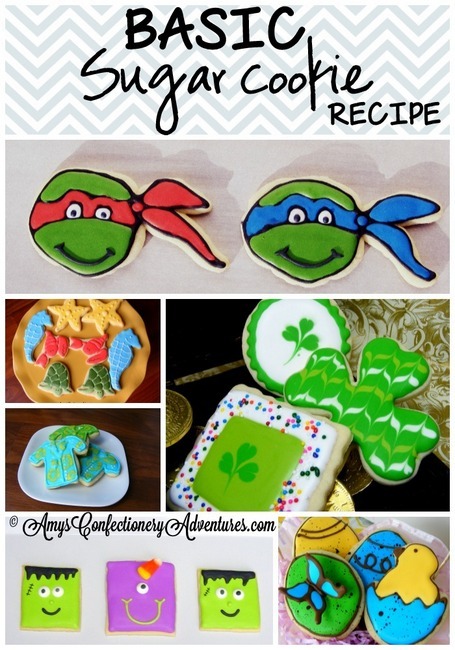 I totally have to make these - my boys would love them! Hi there, I'm your neighbor at the 504 Main Linky party. These are so cute, I love the little nest idea. So creative!